Land Rover is known for its style, durability, and innovation, and this also pertains to the amount of unique and state-of-the-art technology that is found within each and every Land Rover model. Whether you are interested in things like entertainment and information, or would prefer to focus on the convenient technology that offers a seamless drive, you’re in luck when you opt to bring a Land Rover model home to Rumson today. Every Land Rover model comes equipped with InControl® technology, an innovative suite that makes it easy to access the entertainment and information you need and want. Every time you hit the Holmdel road, you’ll be surrounded by the innovation this system brings to your drive. If you want something a little extra, you can boost up to the InControl Touch Pro™. This option includes a 10.2-inch touchscreen, which makes it easy for you to access all the information you want without having to struggle. The InControl Remote™ system is also available. 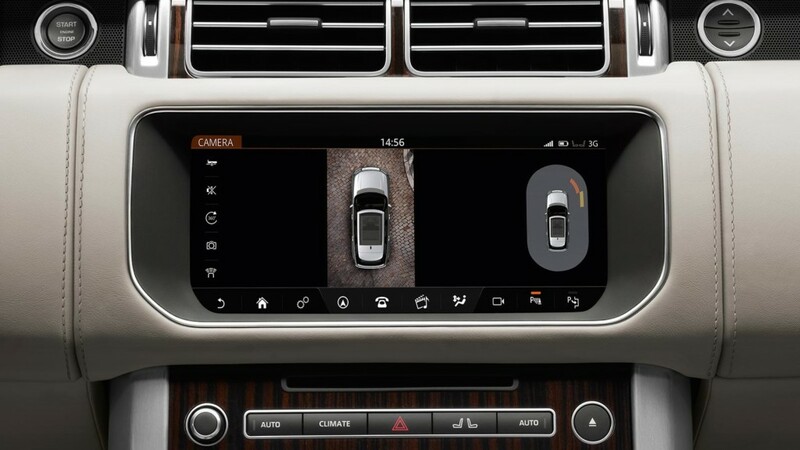 This feature allows you to stay connected to your vehicle through your smartphone. When you want to access information about your vehicle’s diagnostics or even collect a driving report, you can do so whenever you want. The InControl Protect™ system also offers a nice suite of protection when you’re driving through Colts Neck. For instance, if you are in a collision, the InControl Protect will automatically alert first responders. If you ever need assistance, you can contact emergency services on your own, or you can even access roadside assistance. Basically, you will never be stranded in Holmdel when you drive a Land Rover. If you would prefer to have access to your own favorite apps, then you’ll be certain to enjoy a Land Rover model. The InControl Apps™ feature allows you to connect your smartphones to the touchscreen, so you can easily access your favorite apps from there. Plus, you can even use your voice to access these apps, which means you can respond to text messages or respond to emails without taking your hands off the wheel. Aside from providing all the tech you need right at your fingertips, each Land Rover model comes equipped with a sound system that is sure to deliver an epic acoustic experience in the cabin. The standard Land Rover system will provide clear sound no matter where you go, giving you ultimate entertainment when you need it. For those drivers interested in a little bit more, you can opt for the Meridian™ sound system options. One of them offers more than 300 watts of pure sound to bring music to your ears. The other one kicks things up to over 800 watts, so you can experience concert-quality sound on your way to work. 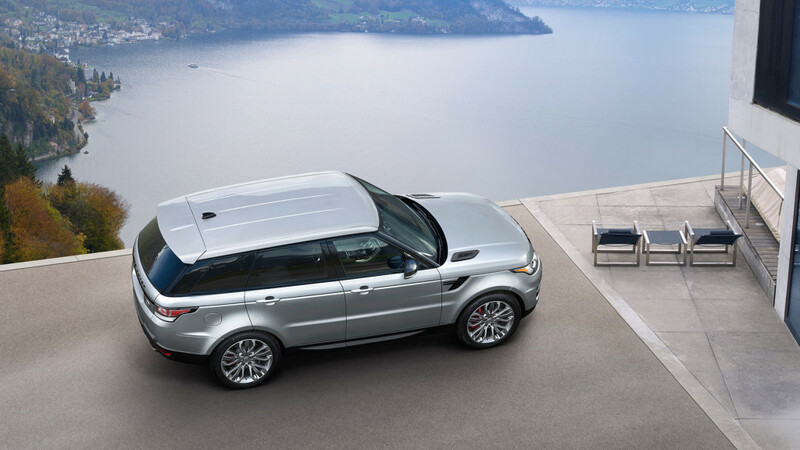 Technology is also spread among the cabin in the form of convenience, and Land Rover models know this. That’s why you’ll find plenty of exciting features when you step inside. For instance, Head Up Displays are available in each model and make it easy for you to access the pertinent information you need while on the road. For those Rumson drivers looking for comfort, the Climate Control feature makes it easy for you to access the best temperature throughout the cabin. Finally, soft door closes eliminate noise and improve the longevity of your doors. Every Land Rover model provides driver aids that can help Holmdel drivers stay safe and make smart decisions on the road. Autonomous Emergency Braking will monitor your driving and surrounding conditions and automatically bring your vehicle to a stop if it determines a collision is imminent. The Adaptive Cruise Control works similarly, as it will automatically speed up and slow down to keep you in line with traffic. When you hit those tight parking spots, the Parking Aid will steer your vehicle perfectly into place, so you don’t have to struggle. Finally, the Blind Spot Monitor constantly watches your surroundings and lets you know if there’s an object in your blind spot. Getting lost is never a fun experience, and with a Land Rover model, you don’t have to worry. That’s because each one of these models comes with detailed navigation that keeps you fully connected to your surroundings. From Route Planners to a Wi-Fi hotspot, you’ll have everything you need to quickly and safely arrive at your destination. 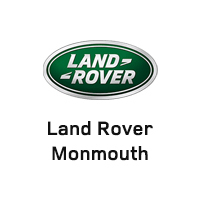 The Land Rover model choices are limitless, and you can find exactly what you’re looking for at Land Rover Monmouth. Located at 807 NJ-35 in Ocean Township, we have a full inventory of models complete with the Land Rover technology you crave. Visit us, contact us online, or call us at (877) 672-8810 to schedule a test drive or apply for financing today.